A serene and picturesque valley, Spiti lies close to the Indo Tibetan border. This valley is originally part of the combined districts of Spiti and Lahaul, situated in the northern border of Himachal Pradesh. If you get a chance to visit this place, you would be spellbound by the unique landscapes which were supposed to be submerged under the Tethys Sea, millions of years ago. The fact that Spiti has still managed to remain hidden all these years simply adds to its enigmatic beauty. The golden, but barren landscapes dotted by quaint monasteries perched on hilltops make Spiti a must-visit for adventure lovers. But, before you start planning your road trip to Spiti, here are the answers to some very frequently asked questions. ü How do I reach Spiti? Spiti cannot be accessed via rail or air and thus only can be reached by road or via foot that is by, trekking. There are two routes that you can take to reach Spiti either via Shimla or Manali. A road joins Manali with Spiti and the same route extends down via Kinnaur to Shimla. The route from Shimla is accessible round the year except for few months of heavy snowfall. From Manali you can access Spiti only from May end till September mid, till the time the passes are open. ü How to best access the Manali-Kaza-Shimla route? The rugged route starts from the region of Manali and from there you will have to cross the Rohtang Pass first. After crossing 60-70 km you will come across a diversion at Gramphoo and taking a U-turn from this diversion will take you to Spiti valley. The roads are okay until you reach Chattru and from here the terrains will turn rough and rugged. Although the roads aren’t on the good side, the river Spiti flows all along and that makes this journey mesmerizing. ü How long does it take to reach Kaza? 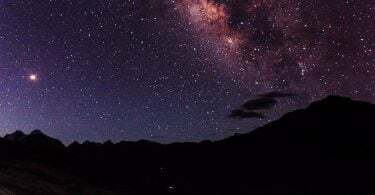 Obviously, you will have to start your journey from Delhi and if you decide to drive about 8-12 hours a day you will reach Kaza in 3 days after staying overnight in Manali. And if you decide to reach faster, in 2 days, let’s say, then you will have to drive about 16-18 hours a day. ü When is the best time to visit Spiti? The Spiti weather turns chilly during the winter months and several passes remain closed at this time due to excessive snow. The best time to visit Spiti is from May-September as most of the passes can be accessed, the roads remain clear and chances of landslides are less. The sun will shine brightly, and you will not freeze. ü Is any training required to trek on Spiti? If you are keen to trek, then you need to sign up for packages with travel groups. Most travel organizations would train you before the actual trekking experience. Special trekking tours are organized for beginners which don’t last any more than 4 hours and also is not much far from a warm bed. And for the ones who are expert trekkers, they have a chance to experience lengthy treks and climb up to mountains of altitude 6000M. ü Do you need any permit to enter Spiti? Acquisition of permits depends upon your nationality. 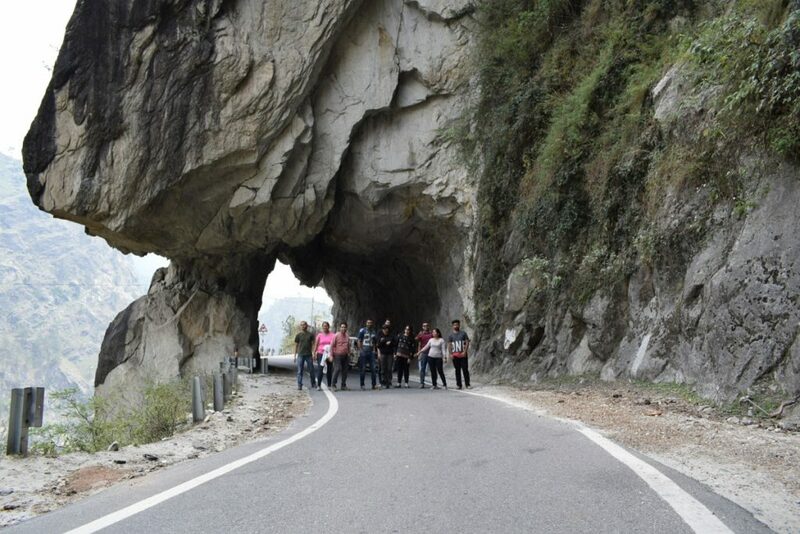 Ø Visitors coming from outside India need a permit to enter into the Rohtang pass from Manali. But you also have to present your passport number to the border police and the entire process will be completed within 5 minutes. But if you are coming via the Shimla border then you will need to acquire permits in advance from the District Collectors Office in Shimla. 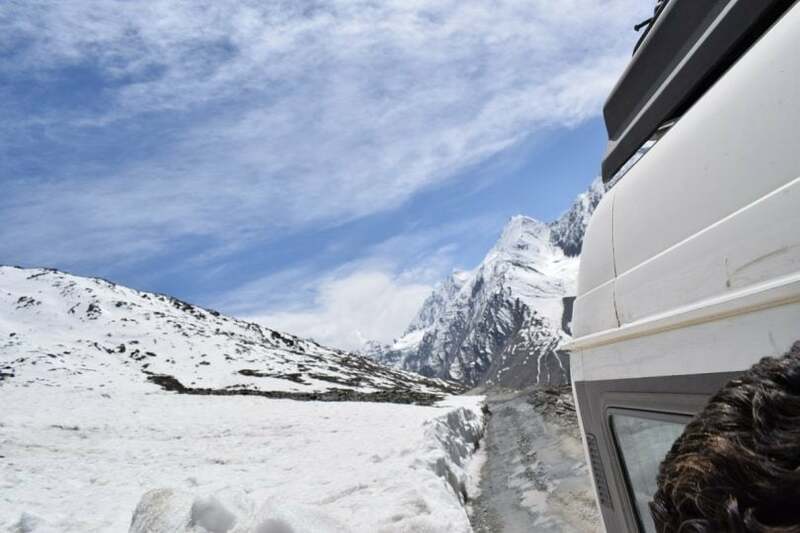 Ø Although Indian passengers should be ready at all times with the photocopies of their Voter ID and photos, they do require the permit to travel via Rohtang Pass. ü What are some of the essential things you should definitely pack for your trip? If you are going for a road trip to Spiti you should always bring necessities which would allow you to walk in the sun comfortably. The Spiti weather is peculiar; it remains hot and humid during the day and turns cold and chilly during the evening and night. So, it is advisable to pack comfortable and summer and breezy clothes for the daytime and at least a long-sleeved jacket for the evenings. For trekking, you need not carry tents and sleeping bags as the trekking service provider will provide you with all these, however, you should keep a flashlight with you. As you know high altitude can give rise to breathing troubles so keep an inhaler with you throughout the trip, whether you are an asthma patient or not. To prevent the bright sunshine from messing with your skin always bring a sunscreen lotion and a pair of sunglasses. ü What are the potential health hazards you might face in Spiti? AMS is a common disorder affecting individuals who are on an ascent. While mild symptoms include loss of appetite and difficulty to sleep, severe symptoms can range from swelling of face and hands to breathing problems. For this reason, it is recommended to spare at least 7 days to tour the valley which will allow you to ascend gradually. So even if you start experiencing symptoms you can take rest for the time being and continue with your exploration the following day. Although intake of sufficient fluids can ease the discomfort, if the symptoms get severe you have no other solution other than taking sufficient rest. ü What should you look out for in Spiti? Apart from gorgeous landscapes what makes Spiti a hidden treasure is its possession of Buddhist monasteries, glaciers-Bada Shigri, and Chota Sighri and Pin Valley National Park. ü What types of accommodations are available in Spiti? 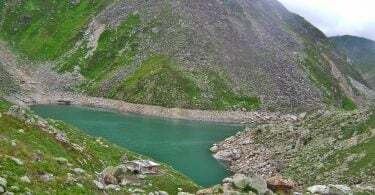 Till the present day, this valley is considered to be a remote tourism destination, the accommodations here are not advanced like the lower Himalayas. Although there are a few numbers of luxurious hotels and resorts opened over here for the convenience of the guests, water shortage and erratic electricity might be a problem, owing to it being a desert. Most of the stays being budgeted hotels and homestays, run by the local community. If you decide to go for a road trip to Spiti you can also opt for home-stays as this would be a budget-friendly option. So, don’t wait anymore – an exhilarating trip to this desert valley is waiting for you! 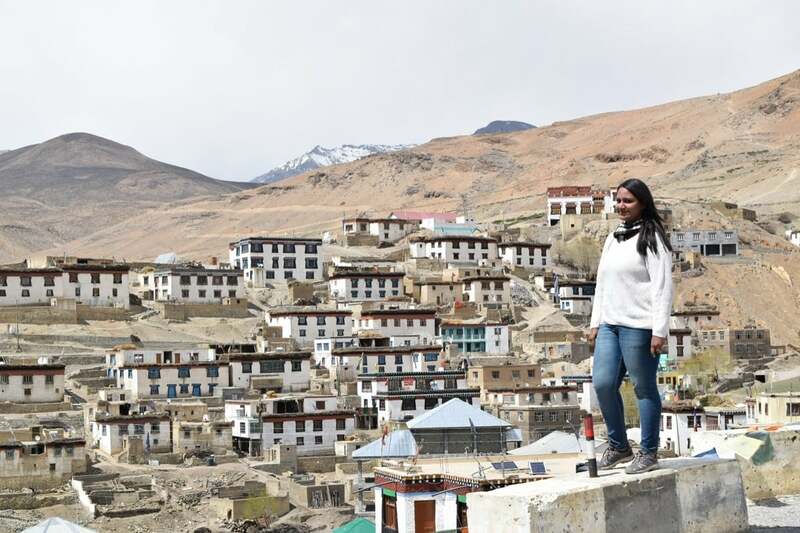 I am planning to visit Spiti next month and your article really helped me. Thanks for this…keep writing blogs like this one. Wonderful article..very informative and helpful piece of work. You have considered all the important questions in this content. Thanks a lot for sharing it with us. Thank you Madhuri for your words. My name is Sumit Jaluka and I am a System Administrator by profession. Traveling is a passion to me and Writing makes me explore this even more.